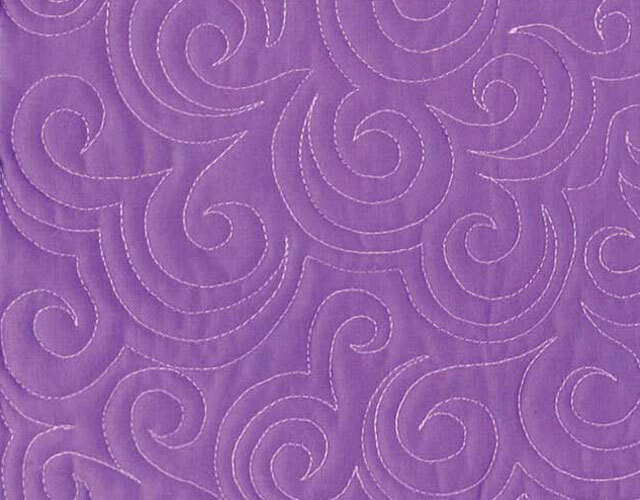 Learn how to beautifully finish quilts on your own sewing machine using nine machine-quilting techniques including stippling, pebbles, swirly vines and more. Find out more in the Class Description below. Annie's Creative Studio members get this class, plus 1,100 more classes and videos and over 500 patterns. You could too! Already purchased this class? Log in ». To see a complete materials list for all class projects, download this Class Materials PDF. 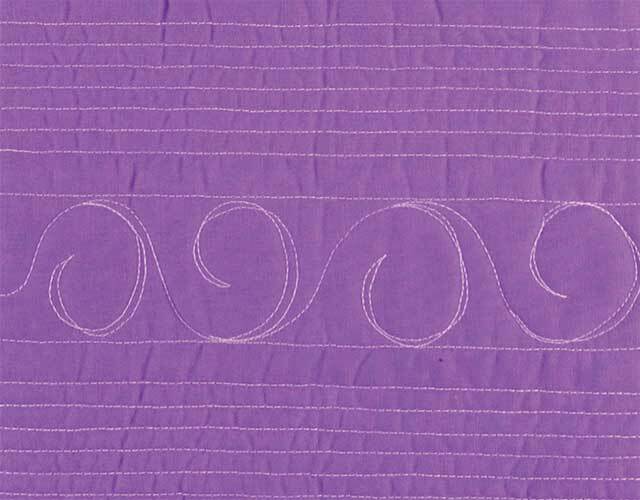 If you cringe when handing over your precious quilts to someone else to finish, then it's time to learn how to finish them yourself using your domestic sewing machine. 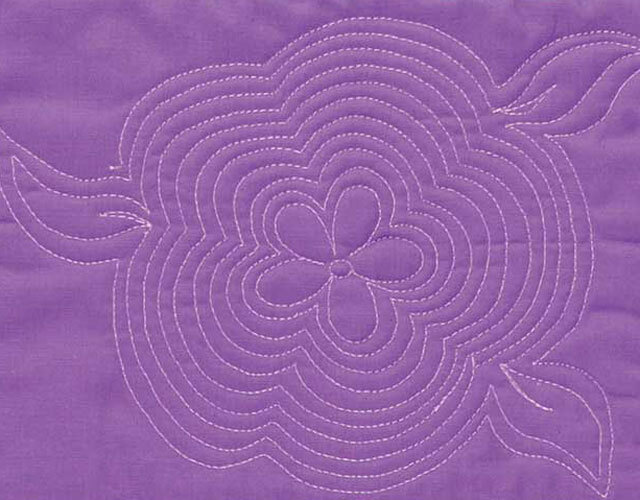 Machine-quilting expert Wendy Sheppard remembers what it's like to learn how to machine quilt—the fear and frustration, but more importantly, the satisfaction at learning valuable machine-quilting skills. 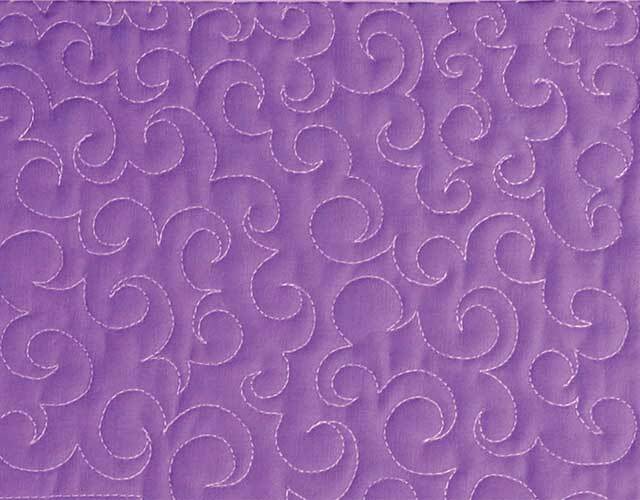 Her experience and expertise will guide you and give you the confidence to beautifully quilt your projects. 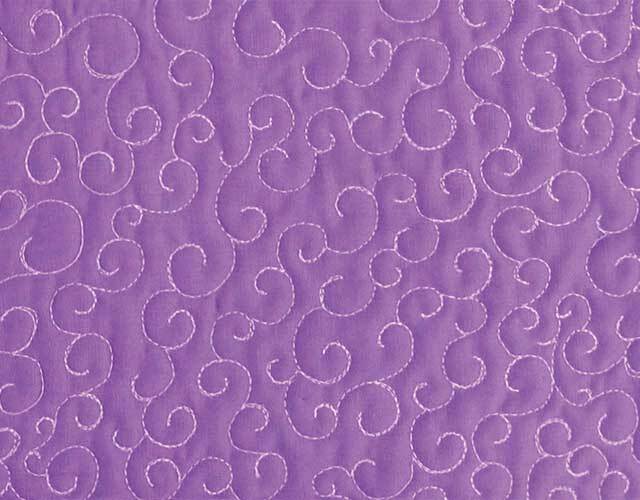 Learn free-motion quilting techniques stippling, swirly vines, interchanging vine, allover swirls, jester's hat, single and double echoing, and pebbles. 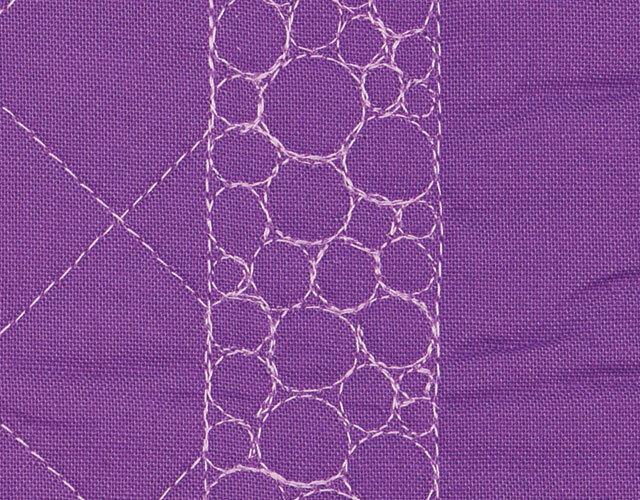 Practice each quilting technique as you create a 24" x 24" tone-on-tone sampler wall hanging included in the class. 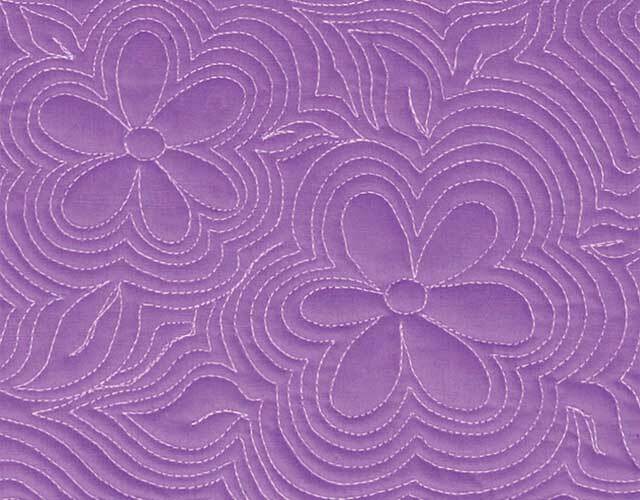 Learning these techniques and quilting motifs will greatly enhance and broaden your ability to finish your quilts, allowing you to add more texture, depth and beauty to your quilted creations. Annie's online classes include downloadable and printable class patterns in PDF format in addition to the online video content. You can view online classes at your convenience, 24/7, 365 days a year from any mobile device, both tablet and non-tablet (phones, iPod Touch, etc.) but classes are best viewed on tablets or computers. All Annie's online classes and DVDs have closed captioning. Annie's Creative Studio subscribers can enjoy unlimited access to this online class while subscribed to Annie's Creative Studio. If you'd like to have lifetime access to this class, you can purchase the online class or DVD at www.AnniesOnlineClasses.com. The Ask the Instructor, Supplies and My Notebook features available with lifetime access are not available on Annie's Creative Studio. I just started "listening" to Wendy the other night, but could not continue at that time because it was bedtime! LOL! I was confused to the selection of threads and batting which was not completely covered in this first session. I am not sure if it will be covered at a later time. But I liked the idea of learning how to quilt one square at a time instead of doing the whole thing and to connect them to make into a quilt. That is what I wanted to learn how to do! I used the quotation marks to this word," listening", because I am hearing impaired and use the closed captioning which helps me a great deal. I am very pleased with Wendy's class. I like being able to stop and start the video. Wendy's presentation is slow and clear which makes comprehension easy. I am finally able to use parts of my sewing machine that I was uncomfortable with previously. 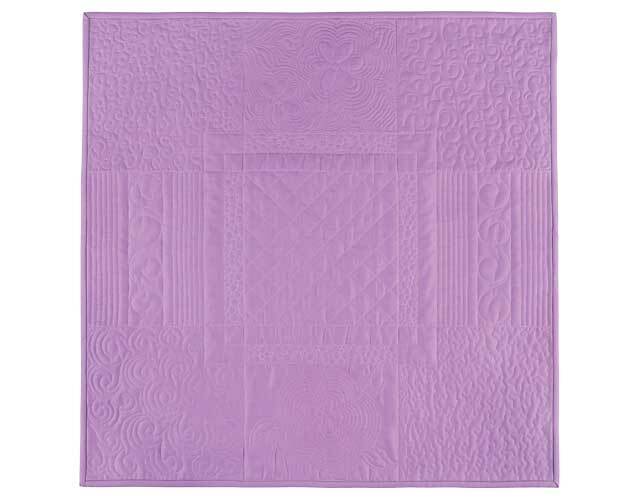 I like that she presents a number of types of quilting to choose and practice while demonstrating the various parts of the machine for each. I have greater knowledge! 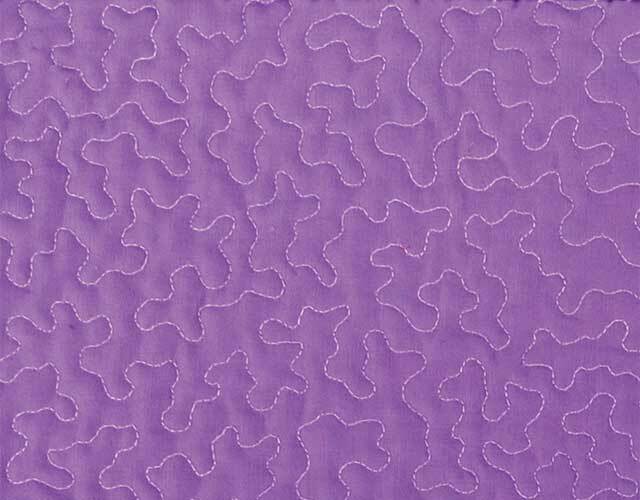 Am new to quilting these instructions seem to be easy according to the reviews.Something I my buy when can. I throughly enjoyed the class and Wendy is a fantastic teacher it had me practicing my free motion quilting straight away when I feel well enough I have been quite sick but when I have a bit of a good day I sit and practice. Thank you for the course. I won't have a chance to start for a little bit but am looking forward to it. I'm impressed by the number of 5 star reviews it has received! Thank you for offering this course, which I'm confident I will enjoy. Get FREE Craft Class emails! Annie's online classes are the easiest and best way to learn new creative skills. Don't miss learning about a single one. Sign up today!